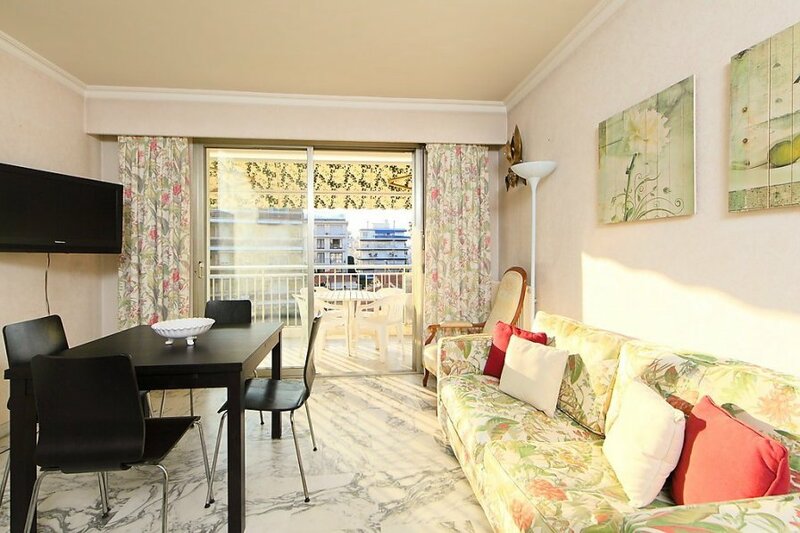 This 1 bedroom apartment is located in Moure Rouge and sleeps 4 people. It has WiFi, air conditioning and parking nearby. The apartment is within walking distance of a beach. Shop 20 m, grocery 30 m, supermarket 2 km, bus stop 50 m, sandy beach 200 m.. The agent describes this apartment as an ideal holiday rental for the summer holidays. It is also good value for money. This apartment is located in Moure Rouge. The nearest airport is only 27km away. It is set in a very convenient location, just 200 metres away from a beach and only 2km away from the city center. The apartment has free wireless internet. You can also park on-site at no extra charge. The apartment is well equipped: it has air conditioning, a dishwasher, a microwave, an oven, a washing machine and a freezer. It also has a balcony. There is a trail for hiking nearby. The apartment is suitable for elderly guests.